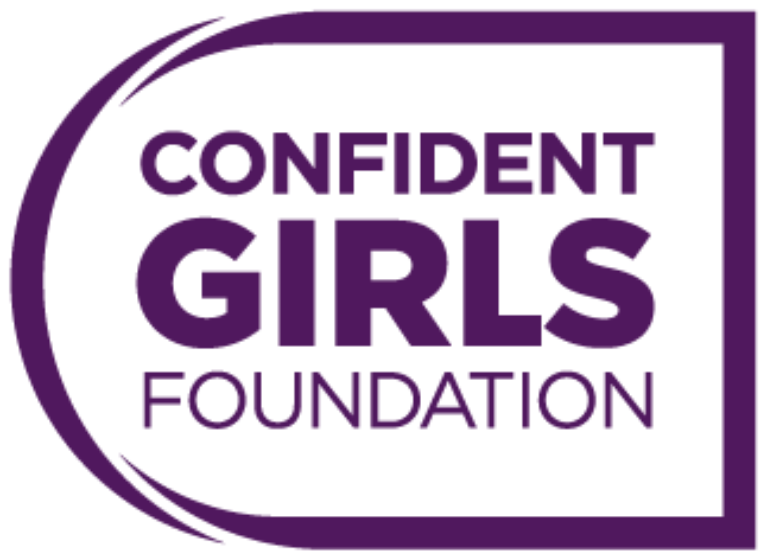 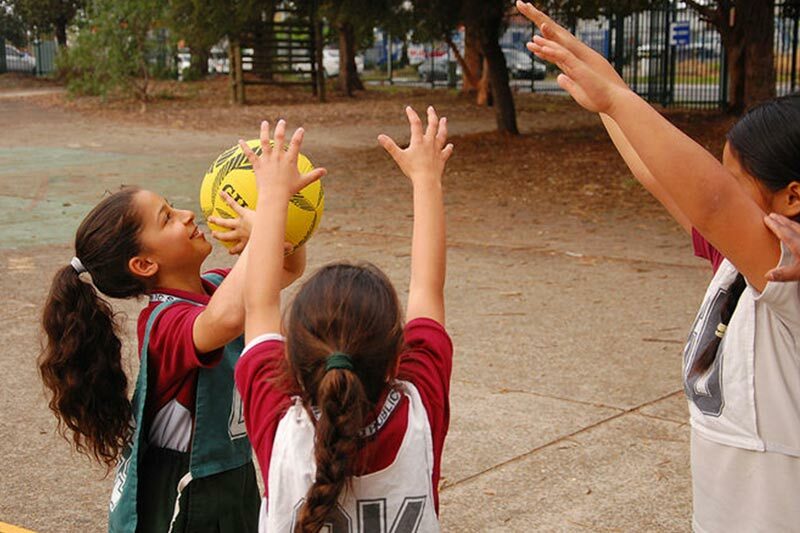 Confident Girls: We believe that all Australian girls should have the opportunity to become confident women - and we provide opportunities for vulnerable Australian girls to thrive through netball. 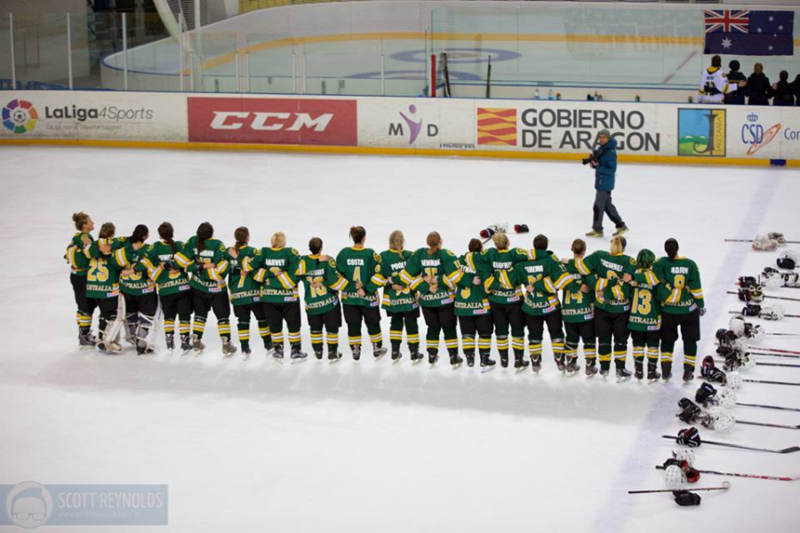 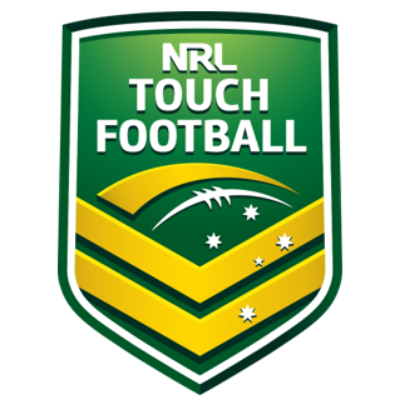 Touch World Cup Senior Mixed Team: Help support Australia’s Senior Mixed Team as they compete at the 2019 Touch World Cup in Malaysia from 28 April – 4 May 2019! 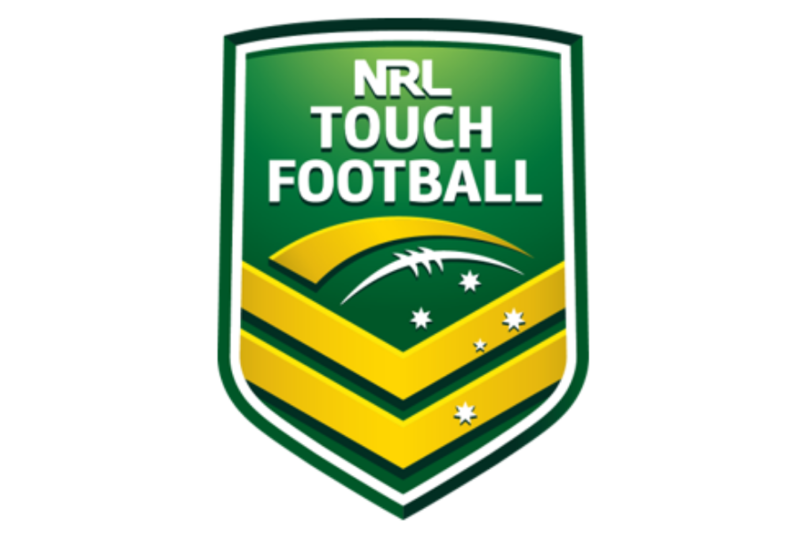 Touch World Cup Mens 35s: Help support Australia’s Men’s 35s Team as they compete at the 2019 Touch World Cup in Malaysia from 28 April – 4 May 2019! 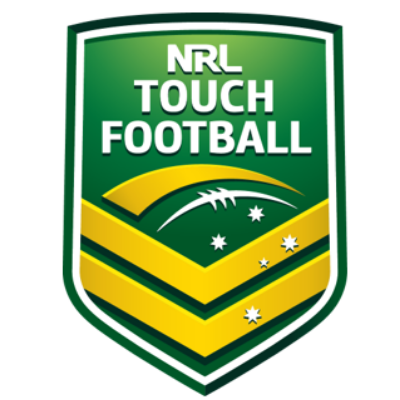 Touch World Cup Mens 45s: Help support Australia’s Men’s 45s Team as they compete at the 2019 Touch World Cup in Malaysia from 28 April – 4 May 2019! 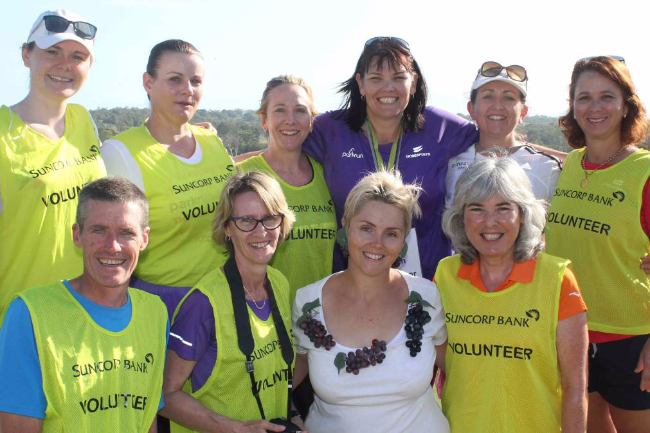 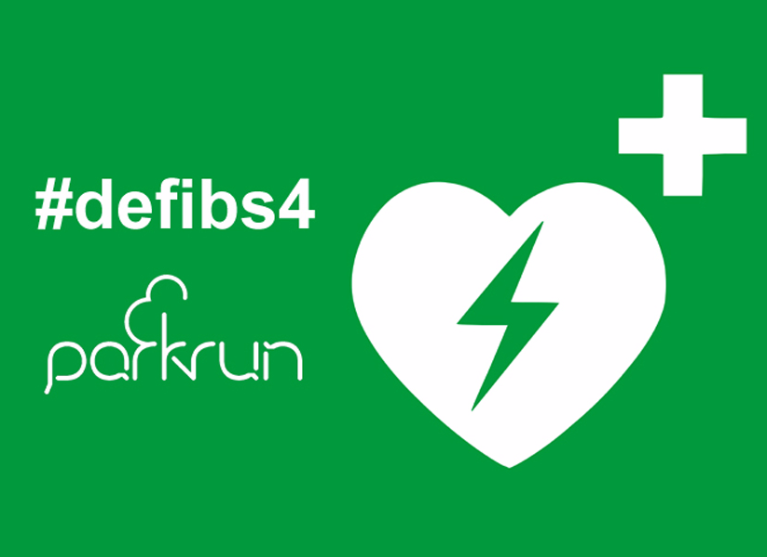 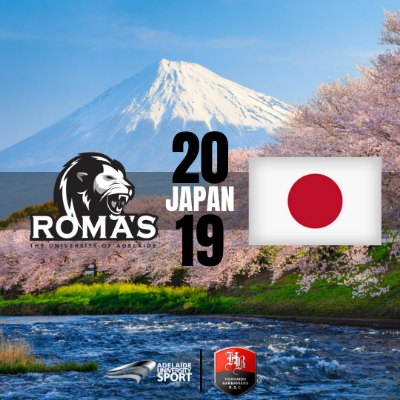 Romas Japan Tour: Raising funds to support The University of Adelaide Roma’s Women’s Rugby Sevens Touring Team to Sapporo, Japan in June 2019.
defibs 4 parkrun Australia: We want every parkrun event in Australia to have access to a defibrillator. 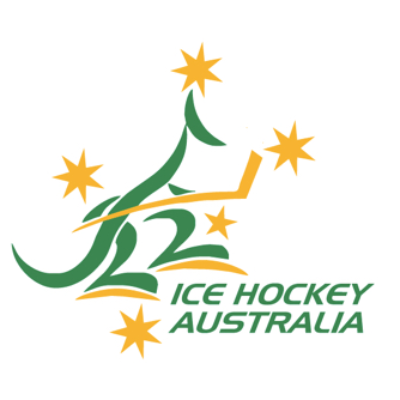 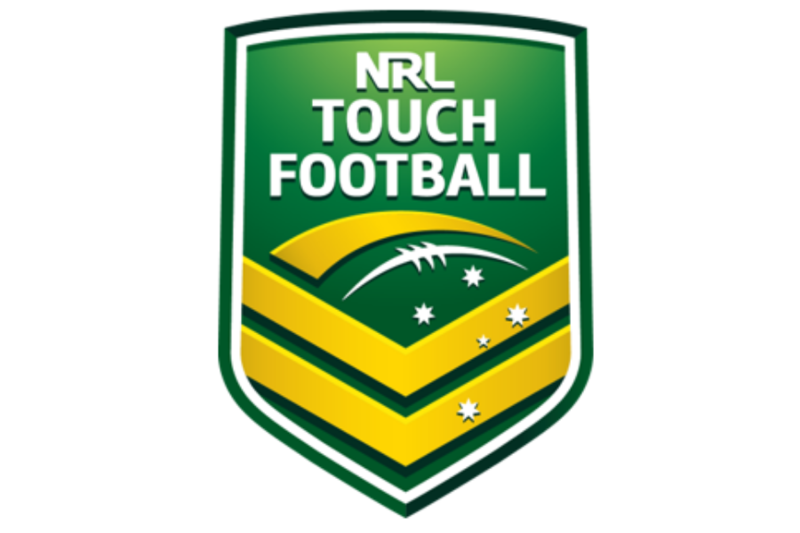 Touch World Cup Mens 40s: Help support Australia’s Men’s 40s Team as they compete at the 2019 Touch World Cup in Malaysia from 28 April – 4 May 2019! 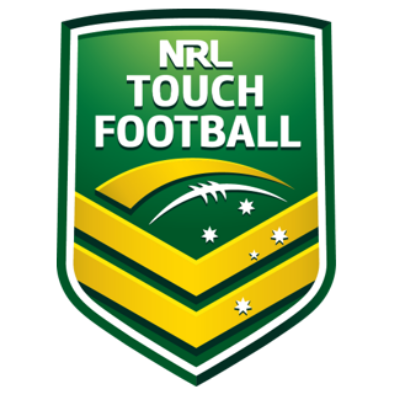 Touch World Cup Mens 30s: Help support Australia’s Men’s 30s Team as they compete at the 2019 Touch World Cup in Malaysia from 28 April – 4 May 2019! 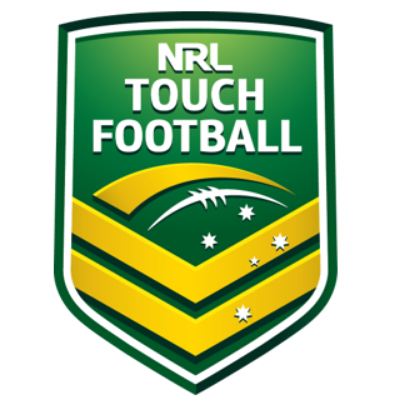 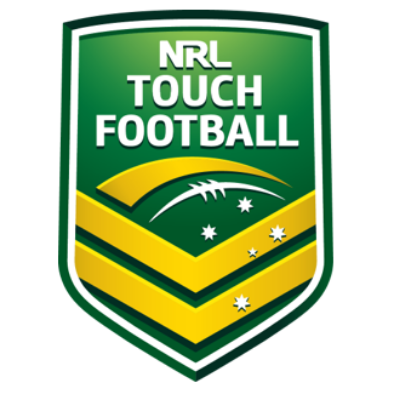 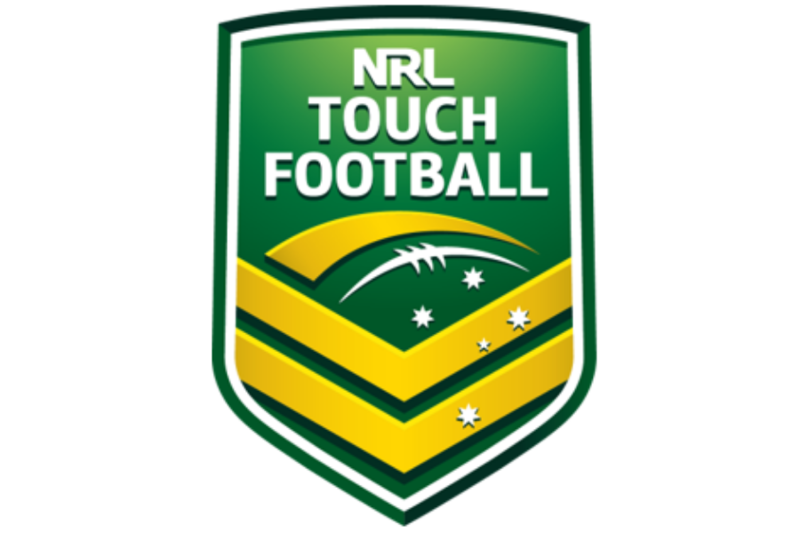 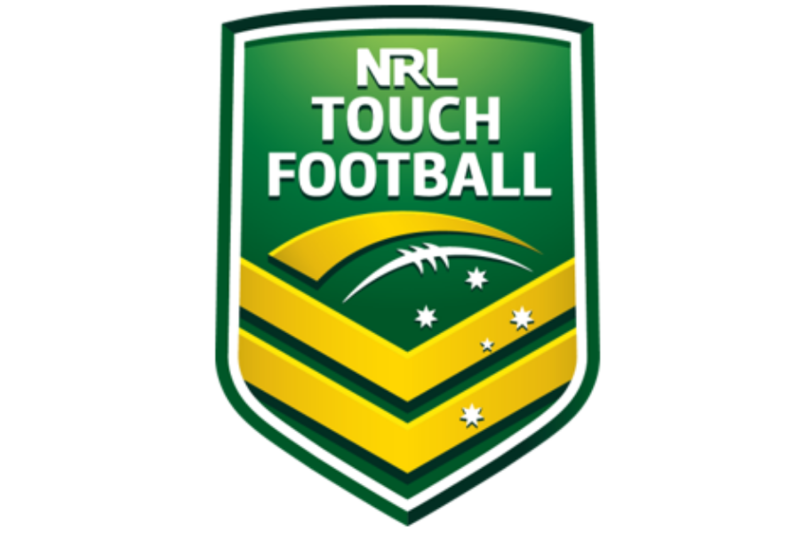 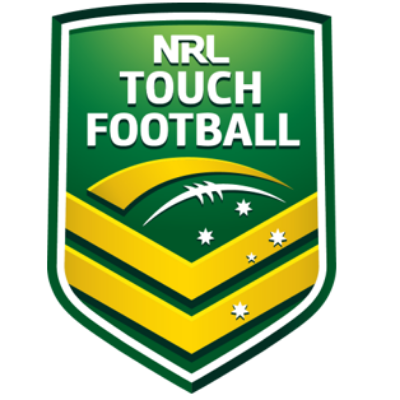 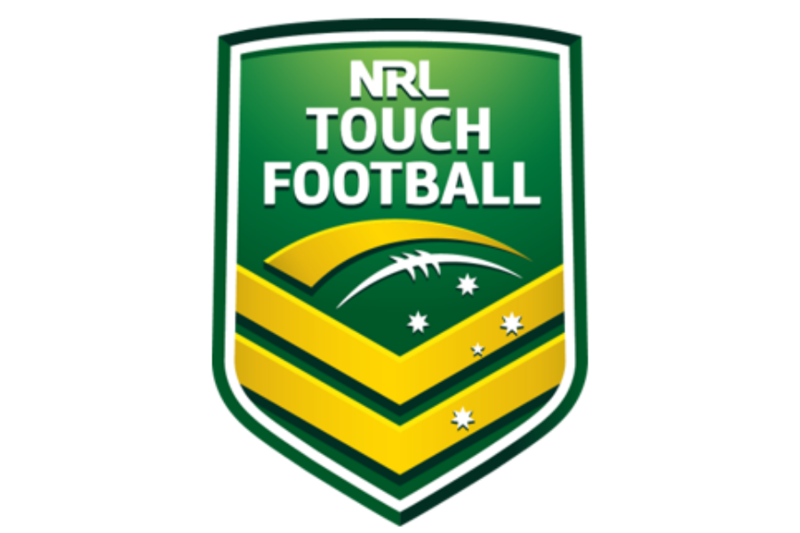 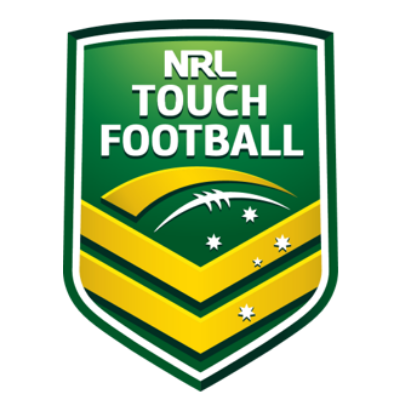 Touch World Cup Mens Open: Help support Australia’s Men’s Open Team as they compete at the 2019 Touch World Cup in Malaysia from 28 April – 4 May 2019! 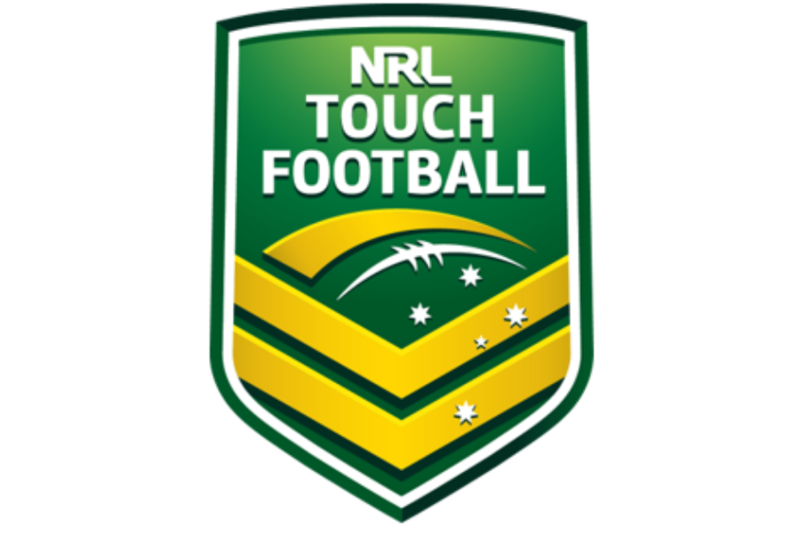 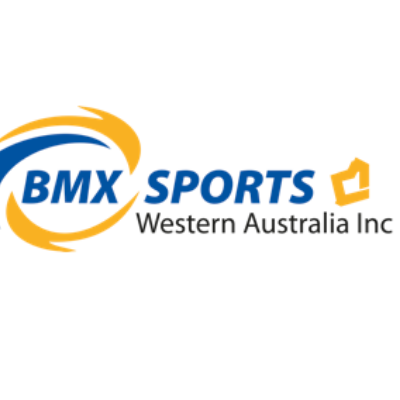 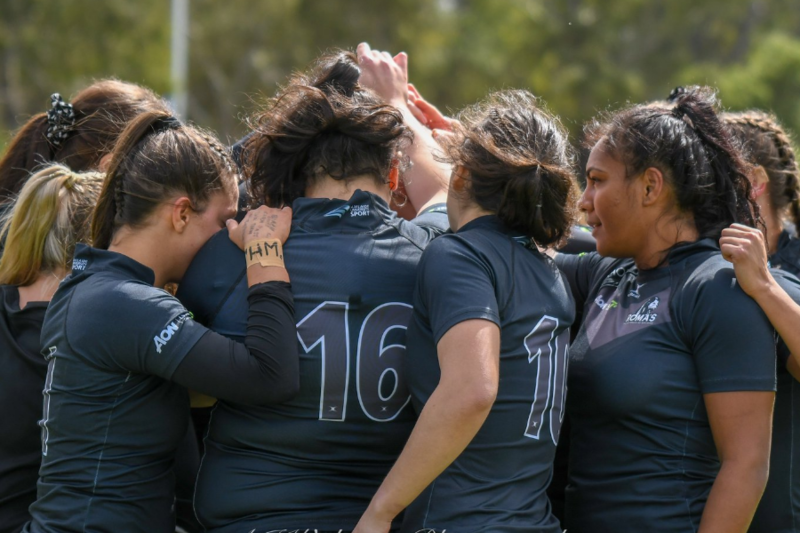 Touch World Cup Mixed Open: Help support Australia’s Mixed Open Team as they compete at the 2019 Touch World Cup in Malaysia from 28 April – 4 May 2019!